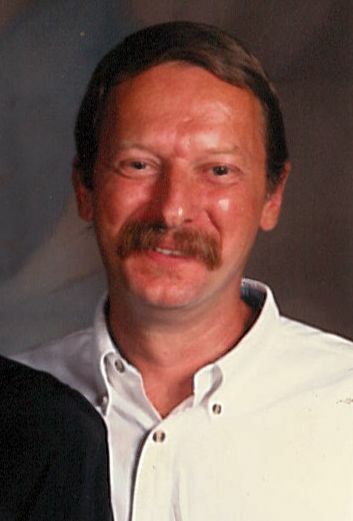 Kenneth C. Crouch, 73, of Presque Isle passed away Friday, October 26, 2018 at his home. Ken was born in Detroit and served in the United States Navy until his honorable discharge in 1971. He married Norma Davis on January 5, 1968 and taught world of manufacturing, wood working and tech ed until his retirement from Davison Public Schools. Teaching students to work with their hands and create things was a great joy for Ken. After retiring, Ken and Norma built a home and moved to Presque Isle. Ken was adored by all for his warm smile and his easy demeanor. This includes former students whom, even as adults, still referred to him as Mr. Crouch. He most enjoyed slow pontoon rides on Bell River near his home, a great bonfire, and his assumed role of “Bell Bay Transit Authority” on his golf cart with ease. He loved to tinker in his shop, motorcycle rides with Norma, his guns, tractor, cruising the neighborhood and spending time with friends. Survived by his soulmate of 54 years, Norma; son, Dempsey; 2 sisters, Jeanne (Jeff) Bachus, Barbara VanDoren; and a brother, Richard. Ken was preceded in death by his parents, Harold and Jean (Olszewski) Crouch; and a brother, Greg. Cremation arrangements have been handled by the Bannan Funeral Home. A memorial service will take place at a later time.